Irish racing driver Niall Quinn began his racing career at 10 years old, racking up 3 national kart championship titles between 2000 and 2005. This led to an invitation to join the coveted Red Bull Junior Team which springboarded Niall into professional motorsport. Niall has raced Formula BMW, Formula 3, Formula Palmer Audi, Indy Lights, along with a 2-year spell as test/teserve driver for A1GP Team Ireland, from 2008 through to the teams World Championship-Winning 2009 campaign. 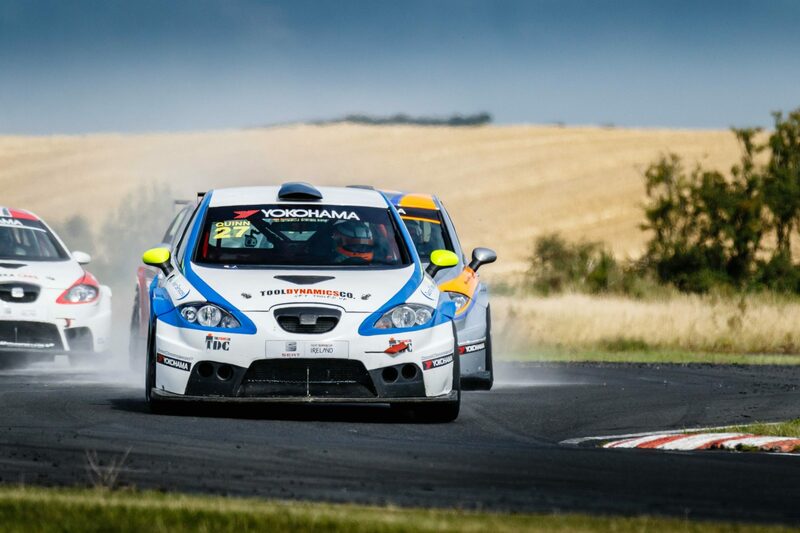 More recently Niall was succesfull in the SEAT Supercup Ireland and ITCC series, taking 6 wins and 14 podiums in total over the course of 2 seasons. On his home simulator, Niall is using a set of Heusinkveld Sim Pedals Ultimate.